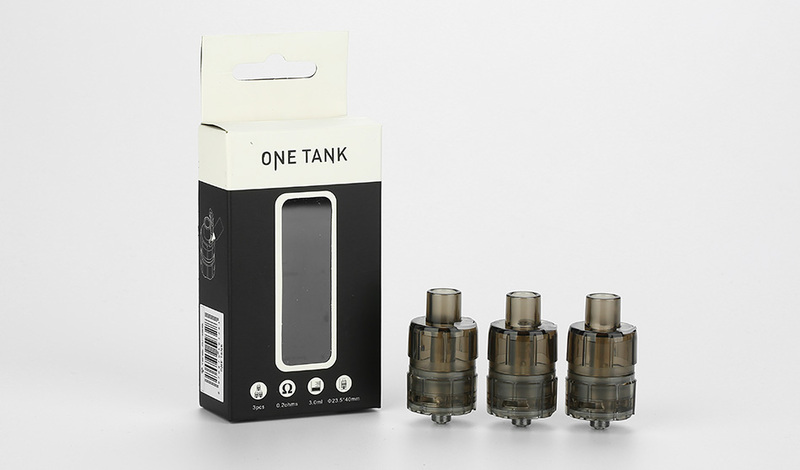 The Tesla ONE Tank adopts 3ml juice capacity and 0.2ohm coil resistance. 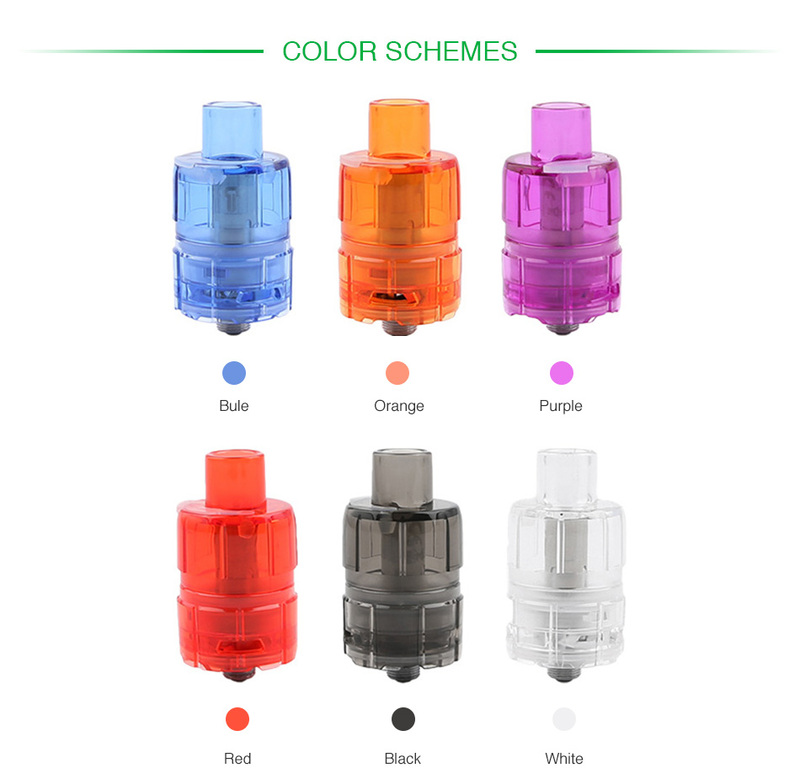 With a silicone cap, you are capable of filling the ONE tank on the top. 3 pieces each pack. 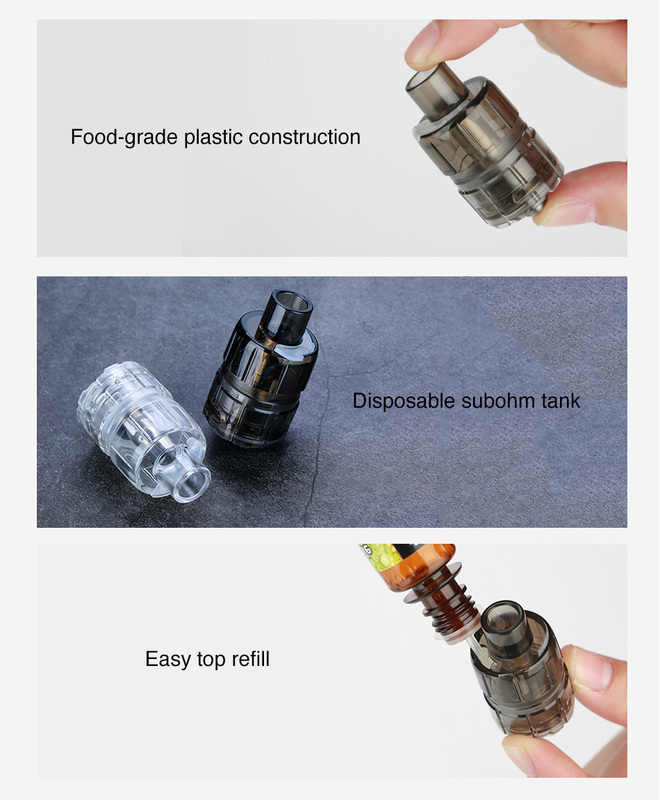 We bet you will definitely be attracted by the Tesla ONE Disposable Subohm Tank at first sight! The Tesla ONE features 3ml juice capacity and 0.2ohm coil resistance. The food-grade plastic construction brings a safe vaping experience to vapers. You are capable of filling the Tesla ONE on the top. The Tesla ONE is a disposable tank, so we highly recommend you to replace it in time! It has no e-juice, so you need order e-juice separately.